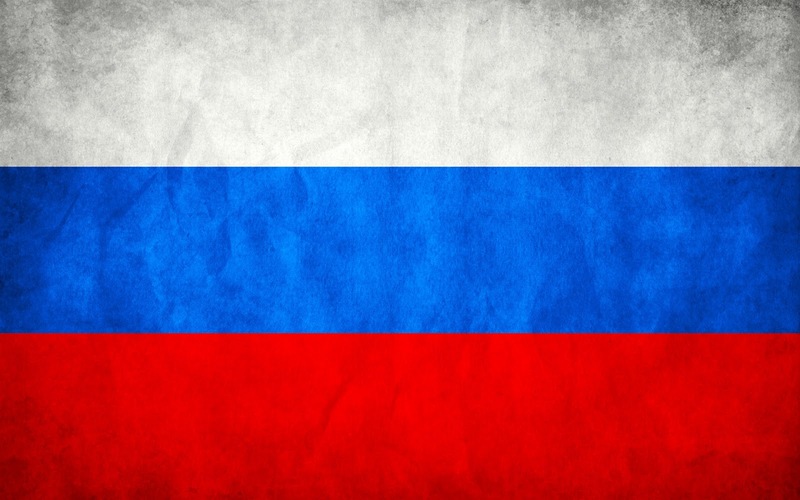 The band was created in Moscow in 2013. Doctor (drums), Sergey Mordashev (guitar) and Dietrich (guitar) organized a group with ironic name - POKERFACE. While changing musicians, the band intensively worked at own material in studio and on stage. 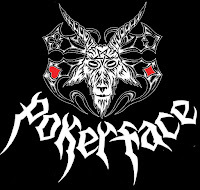 POKERFACE shared the stage with such famous european bands as Knorkator, Sodom, Onkel Tom, Sister Sin. In 2014, the band released their first EP "Terror is the law" on label "Irond / Molot" with female vocal Delirium Tremens. In September 2014, Dmitry Morozov (bass) joined the team. After series of big conflicts with Dietrich (guitar), the band made a decision that he should leave the group. POKERFACE found new guitarist Maniac and finally has focused on studio and concert activities. 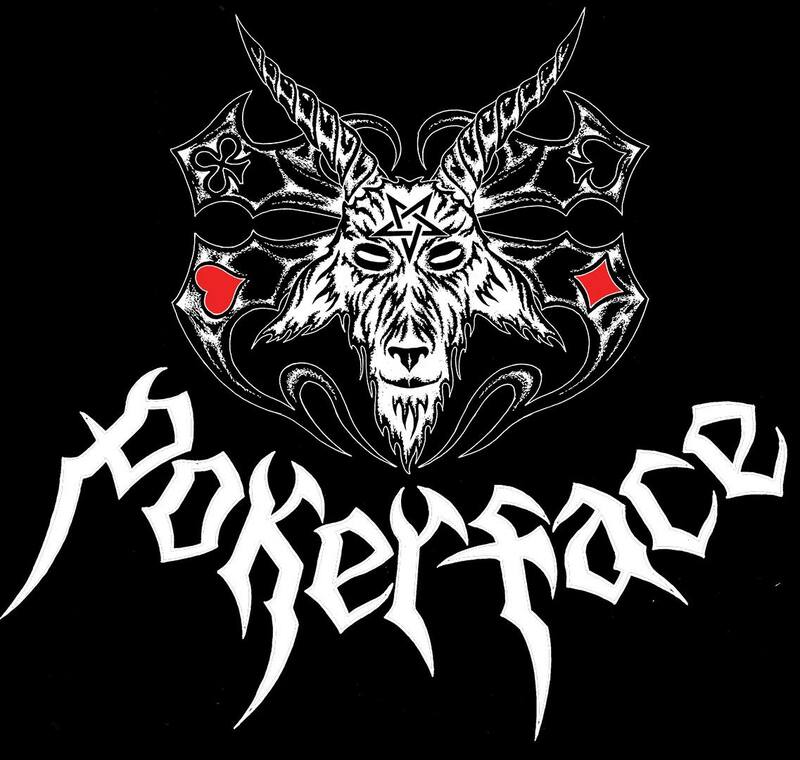 In their work POKERFACE tries to be closer to the stars of american and german thrash metal, such as Slayer, Testament, Sodom, Kreator. 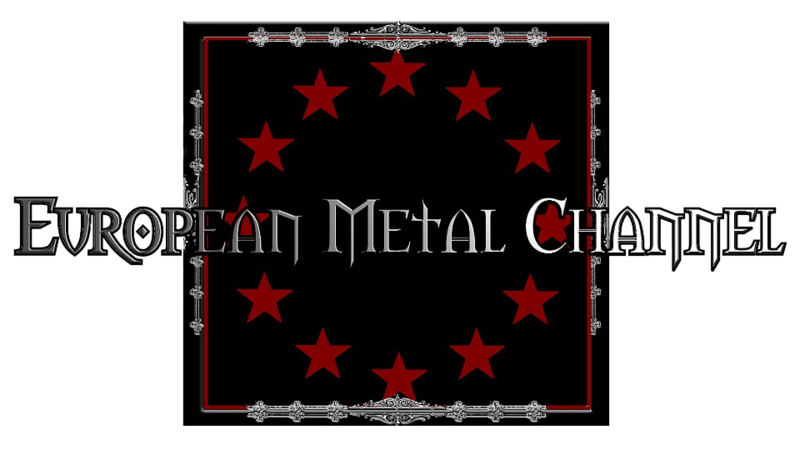 That type of music with speed heavy riffs, english texts and brutal vocal symbolizes real old school thrash metal. 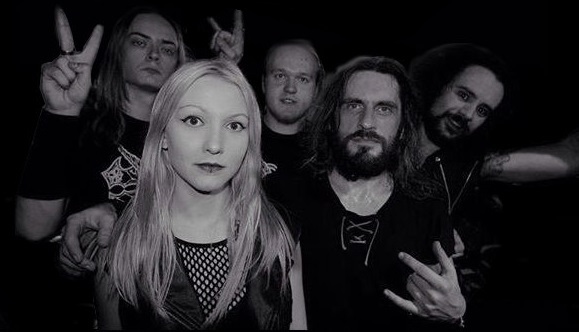 In spring 2015, POKERFACE arranged Russian tour with brazilian band Sepultura to support their EP "Terror is the law". Right after the summer tour with Overkill, Claustrofobia, Children of Bodom and Vader, the band presented internet single "Kingdom of Hate". At the beginning of autumn 2015 POKERFACE released new album "Divide and rule", which was supported during Global Technocratic Balkan tour with Polish band THY DISEASE in October 2015. After that the band continues concert activities playing with MEGADETH, Infected Rain and Kreator.